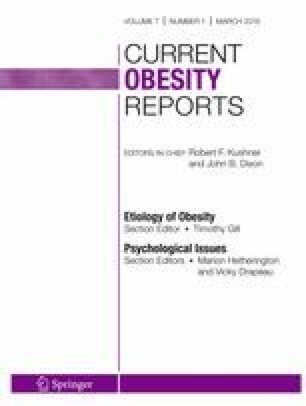 Our systematic review aims to assess the overall evidence available in the literature regarding the role of physical activity (PA) in individuals with binge eating disorder (BED) and better understand the potential underlying mechanisms of action. Currently, the most effective and well-established psychological treatment for BED is cognitive behavioral therapy (CBT) with a remission rate around 80%. CBT is sometimes combined with pharmacotherapy targeting comorbidities associated with BED, such as obesity and depression. Another avenue of treatment that has been less studied is PA. It has been suggested that PA addresses the underlying mechanisms of BED and, thus, increases treatment efficiency. This systematic review provides additional knowledge concerning the benefits of PA in the treatment of individuals with BED including reduction of binge eating (BE) episodes and improvement in other associated comorbidities. Potential mechanisms of action of PA include neurochemical alterations affecting the reward system, reduction of negative affect, and its anorexigenic effects. Claudine Blanchet, Marie-Ève Mathieu, Audrey St-Laurent, Shirley Fecteau, Nathalie St-Amour, and Vicky Drapeau declare they have no conflict of interest. Higgins JPT, Altman DG. Assessing risk of bias in included studies. In: Cochrane Handbook for Systematic Reviews of Interventions. John Wiley & Sons, Ltd; 2008. p. 187–241. https://doi.org/10.1002/9780470712184.ch8.